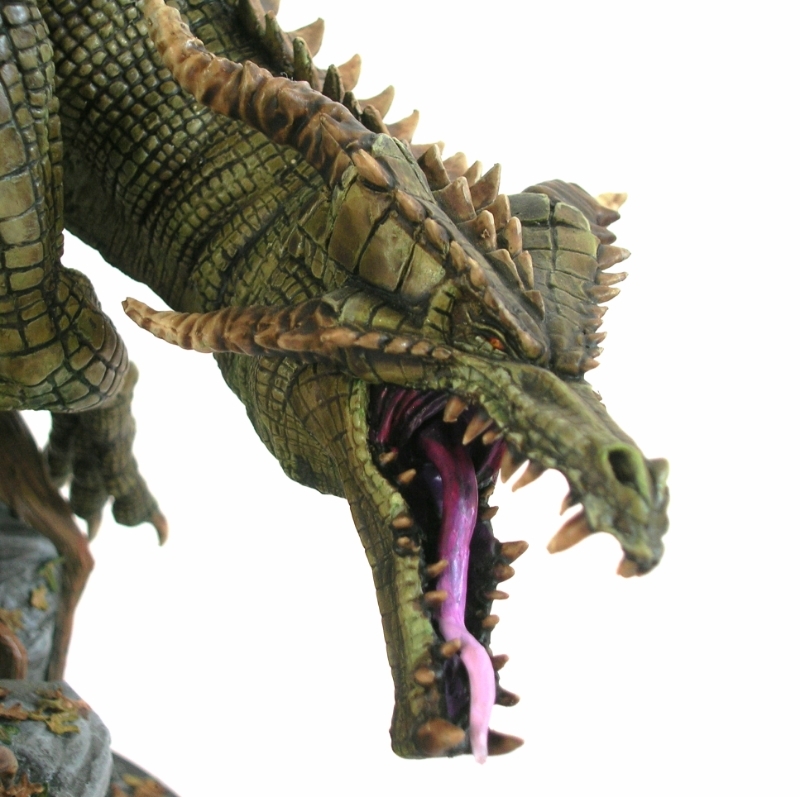 Conditions of Use : Heresy Miniatures: , The best miniatures that you never heard of! These terms of trade govern the sale and supply of goods by Heresy Miniatures Ltd (aka Heresy) to you. Heresy may amend these terms from time to time. You shall be notified of any amendments by a notice on the heresyminiatures.com website. No contract shall exist between you and Heresy until Heresy has sent you an email confirming receipt and acceptance of your order. Heresy is entitled to withdraw from any contract in the case of obvious errors or inaccuracies regarding the goods, payment for such, or the order appearing on Heresy's site or for unavailability (see 3. below). Heresy reserves the right to place restrictions on the volume of any goods ordered. By placing an order for products with age restrictions you declare that you are of legal age to purchase those products. 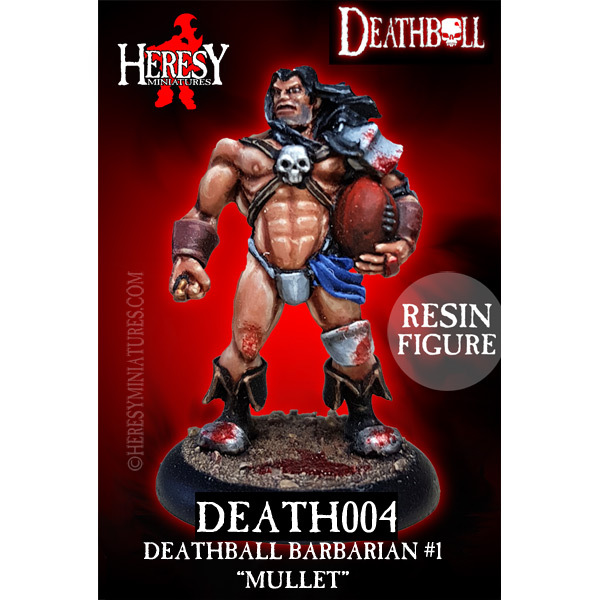 The prices and availability of the goods are specified on the Heresy site. Such information is subject to change without notice. There shall be an additional charge for delivery, the amount of which shall vary according to the delivery method that you choose. In the unlikely event that the goods are unavailable, or that Heresy needs to vary the price due to supplier price increases, tax changes or site errors for example, following confirmation of your order Heresy shall send you a notification by email and allow you the opportunity to cancel your order if Heresy has not done so itself.In the event of an error in pricing, heresy reserves the right to cancel the order and refund your payment for any such goods. Heresy shall deliver the goods ordered to the delivery address which you supply. All delivery times quoted on the Heresy site are estimates only based on availability, normal processing and delivery time. Heresy may deliver items in an order separately but shall charge you for postage and packing on the first delivery only if such a situation is as a result of a lack of stock or other Heresy-controlled problem. If you wish your order to eb sent in more than one parcel eg part-shipment as you don't want to wait for a pre-ordered item, a secondary or any subsequent parcel will have additional shipping costs charged upon it. Title to the goods will pass to you on payment in full. Risk will pass to you on delivery. You must allow 28 days for your order to arrive as we cannot control the delivery of a parcel once it is in the postal system. E.G. Sometimes a parcel that should have taken 3 or 4 working days to arrive in Europe takes a couple of weeks. Please inform Heresy of non-delivery initially, after 2 weeks. If for any reason you are unhappy with any or all of the goods received, you can return any of them to Heresy for an exchange or refund, providing each is returned to Heresy within 7 days from the date that you receive the goods (whichever is longer). You shall be responsible for the cost of returning goods for refund or exchange, except in cases of faulty, damaged or wrongly supplied goods. (Please note that all metal and resin figure kits are supplied unpainted and unassembled, a standard industry practice.) in the even tof faulty goods, you have up to 30 days to return the goods and ask for a refund, however we will be happy to replace any missing or damaged parts if possible. Heresy recommends that you use registered post or recorded delivery when returning goods. Heresy shall use reasonable efforts to replace damaged or defective goods but if replacement is not possible, or if an order is cancelled for any other reason under these Terms, Heresy's only obligation is to refund the full amount paid by you. This does not affect your statutory rights. Contracts between you and Heresy shall be governed by English Law and all disputes shall be submitted to the non-exclusive jurisdiction of the English courts. If, for any reason, part of these terms and conditions is unenforceable, the validity of the remaining terms and conditions shall not be affected.